In a time of chaos and Viking onslaught, Alfred the untested Saxon king must fight to save his ravished land. The tale unfurls through the eyes of a young thane, Edmund, who becomes Alfred's friend and mightiest warrior. When Danes overrun the land and the Saxons capitulate, this young knight trains and leads a devoted corps of pike-men to recapture the kingdom. On his adventures, Edmund is captured by the Pagan Danes, raises the siege of Paris, meets the Pope, and still finds time to fall in love. 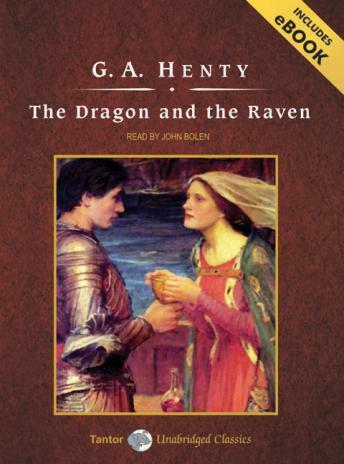 G. A. Henty, the 'Prince of Storytellers,' successfully weaves this plot of intrigue and suspense into the fabric of true history.